We Strive to Inspire Others. We plan many events throughout the year at local businesses and celebrations in our community and we would be more than happy to attend your event. Please contact us if you have an upcoming event that you would like us to attend. We can hold a robot demonstration at your location and inform the public about what we do. We also volunteer our free time and raise awareness about mental health related issues through our social media platform and outreach. To be determined however, an event can be held at your workplace...(a robot demonstration ) Please Contact us for more information. 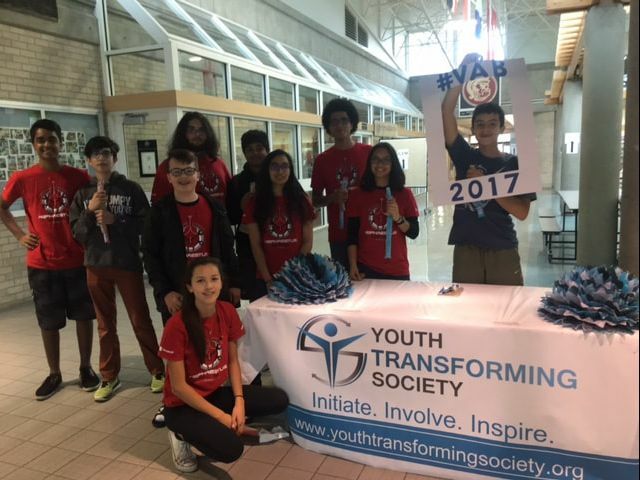 Our team driving our robot at the Youth Fest at the Guildford Recreation Centre in Surrey, BC. 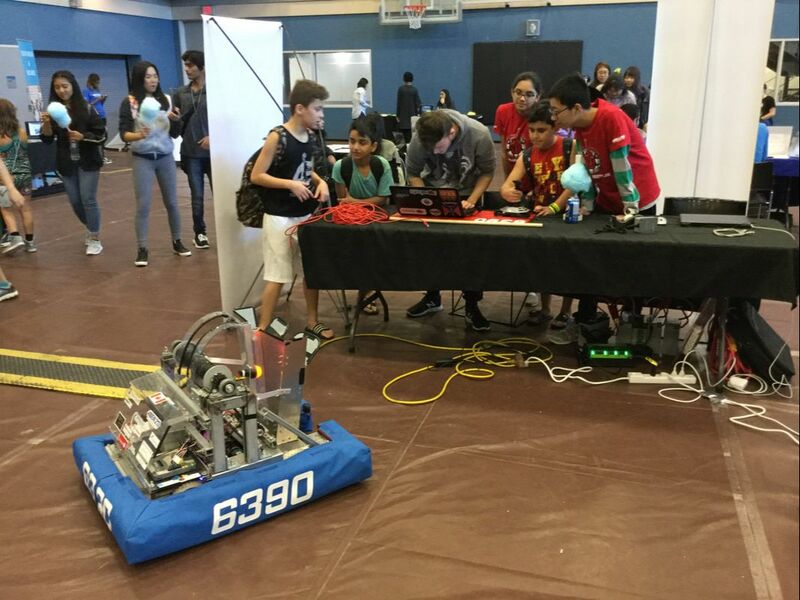 Here our team is giving a demonstration of our robot and explaining the game (Pictured on the right) to members from Columbia.